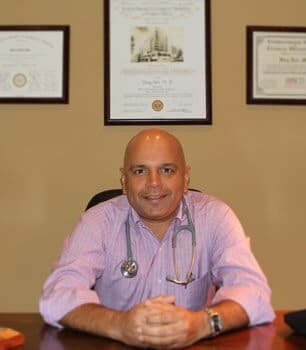 My goal is to provide the highest quality medical care and service, emphasizing a proactive, comprehensive approach to both disease prevention and wellness. I aggressively attempt to prevent medical illnesses before they occur. These services are provided in a relaxed, professional setting. I want you to be completely satisfied with every aspect of your care. It is better! I have limited the size of my practice so I am able to devote more time to each patient’s care and individual needs. This practice change has allowed me to schedule up to 30 minutes for routine appointments and approximately 60-90 minutes for the annual exam. Appointments start promptly, and I am able to spend more time with you. If a problem requires extra time for evaluation, I will reasonably accommodate you to the best of my ability. Also, our communication is enhanced through a patient-dedicated cell phone and email. My office is located at 28312 Lewes – Georgetown Highway, Milton, DE 19968. Yes. Paying the annual fee allows you to be a member of my practice whether you are sick or well. I strongly encourage my patients to utilize the benefits offered, regardless of your state of health, to proactively safeguard your health. How do I become a member of your concierge medicine practice? 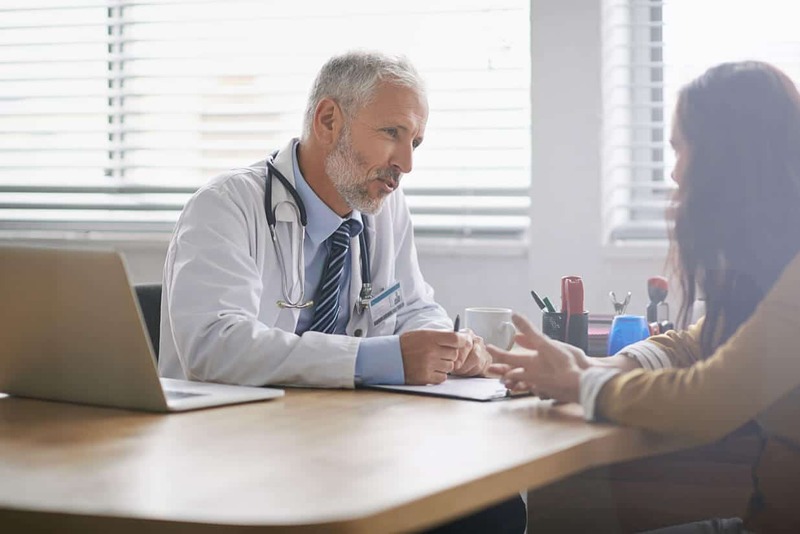 In order to provide this superior level of service and personalized attention, my concierge medicine practice has a limited enrollment and there is an annual fee. Membership informational packets are available which thoroughly explain my practice. If you would like to receive a packet, please feel free to contact me. Can I enroll in your practice at a later date?